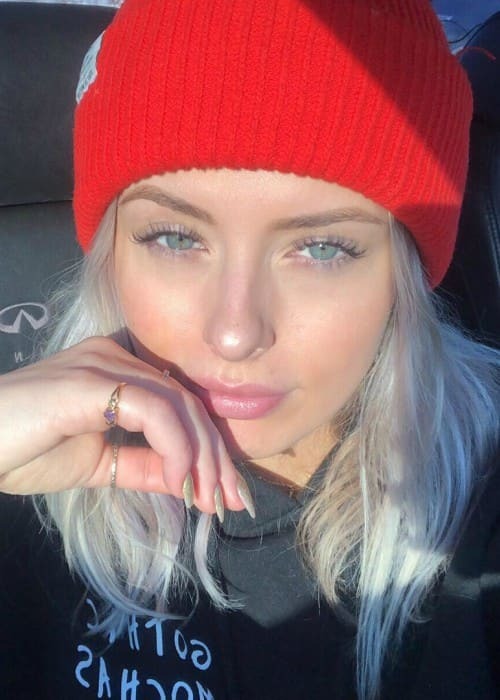 Corinna Kopf is an Instagram star known for her popularity on Instagram and various other social media platforms. She has a self-titled YouTube channel with more than 1 million subscribers. She has more than 1 million followers on Instagram and more than 500k followers on Twitter. Information about Corinna Kopf’s formal education isn’t available. Corinna Kopf handles her representation work on her own. Jack Dail (2017) – In September, Corinna was reported to be going out with fellow social media star, Jack Dail. The starting point of these rumors was the flirty social media activity, in which both of them had been indulging for some time. 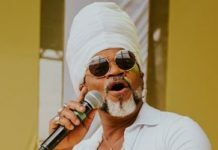 As the frequency of these rumors increased, they were targeted by internet trolls, who were miffed by Corinna’s alleged right-leaning political views. Jack was roundly and unfairly criticized for dating someone who had allegedly voted for Donald Trump. Jack came out swinging in support of Corinna and criticized people for judging too fast and claimed that her political views were irrelevant. They were less frequently seen together on the social media after the incident. Brennen Taylor (2017) – At the end of the summer of 2017, Corinna was rumored to be dating YouTube sensation, Brennen. They had appeared in a number of YouTube videos together and had indulged in some Twitter flirting. These rumors were further helped by a YouTube video, which was posted in September 2017 and in the video, he hinted at getting her pregnant. The video was a prank but for a moment, it sent their fans into a meltdown. In her YouTube video that she posted in October 2017, she revealed that she had been cheated on by her only real boyfriend. And, because of that incident, she was having a problem in dating and had found it hard to find a real boyfriend due to trust issues. Nick Bean – Corinna has also dated musician Nick Bean in the past. Nick refers to Corinna as not just his ex-girlfriend, but also his best friend. Toddy Smith (2017-2018) – YouTuber Toddy Smith and Corinna started dating in 2017. 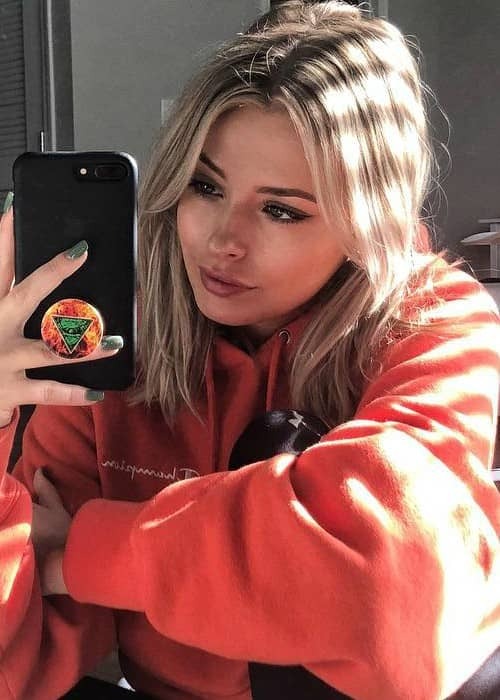 Toddy made his relationship with Corinna public with a video shared on his YouTube channel in February 2018. The speculation of them being together had been swirling around for quite some time. However, it seems that they have separated as she hasn’t posted a picture or video of them together on her official social media accounts for some time. Corinna Kopf has used her significant social media following to plug a number of products and brands. For her, the YouTube tutorials have served as the most convenient tool to promote products. The popularity of her official YouTube channel on which she has more than 1 million subscribers. Her strong presence on other social media platforms. She has more than 1 million followers on Instagram. Corinna Kopf hasn’t made an appearance on any TV show yet. She has revealed in one of her YouTube videos that she hates drinking alcohol. Corinna got her initial social media boost by appearing in David Dobrik’s vlogs. She had met David through a mutual friend while she was living in Chicago. 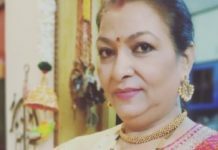 She created her official YouTube channel in June 2016 and since then, she has earned more than 50 million views on her channels. Corinna is a member of the YouTube collective, Vlog Squad, which counts Alex Ernst, Toddy Smith, Liza Koshy, Durte Dom, and David Dobrik amongst its other members. Before she found fame as a social media star, she has worked at the Hooters for a brief period of time. She worked as a nanny in Malibu for about a year before she decided that it wasn’t the right thing for her. Corinna started posting on her Instagram account in August 2012. She was still studying in high school at that time. In the 2016 US Presidential elections, she reportedly voted for Donald Trump because of which she often gets trolled on the social media. Visit her official website @ poutygirl.org. Follow her on Twitter, Instagram, Facebook, and YouTube.